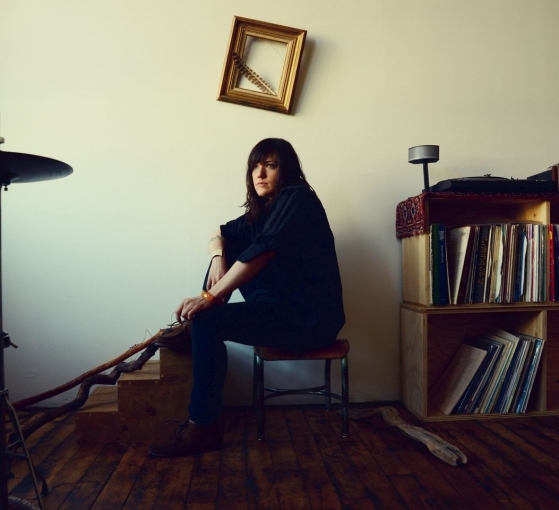 After announcing the news that she will release her new single Passenger on April 29, Emily Wells has now also released an acoustic version of her upcoming single. This stripped back rendition of Passenger is taken from the two-disc UK release of the upcoming album Mama out on June 3 through Partisan Records. As well as the bold and forward thinking original version of the record, UK fans will be treated to an entire alternative re-working. The fresh takes are stunningly austere, recorded solely with voice and guitar. Wells has stripped off her own armour, leaving only her crystalline voice and equally unambiguous song writing on display. The acoustic version of Passenger can be heard here. 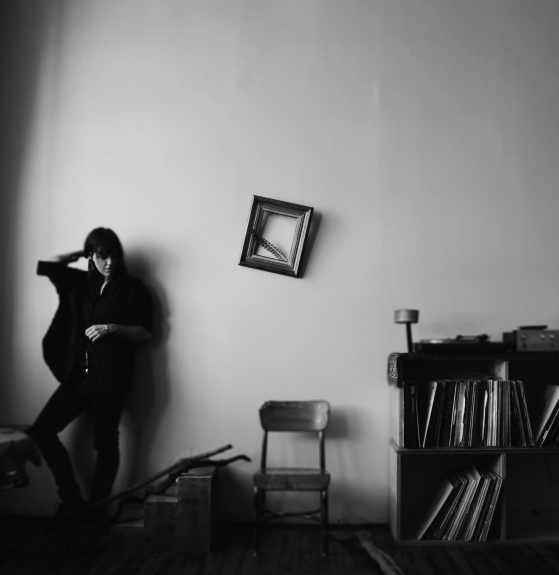 Emily Wells’ album release comes after appearing alongside Clint Mansell and Philip Glass on the soundtrack for Park Chan-Wook’s recent psychological thriller Stoker with her track Becomes the Colour.